Our next competition is in Dodge City on Tuesday the 6th, at 3:00 pm. Our next home competition will be Thursday the 8th, starting at noon against Great Bend and Holcomb. 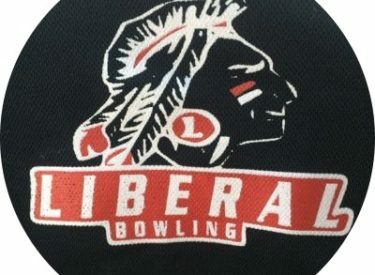 JV will bowl at noon, and Varsity will bowl afterward. Senior recognition will happen that Thursday between squads.